Currently recording Season 5 in London, UK. 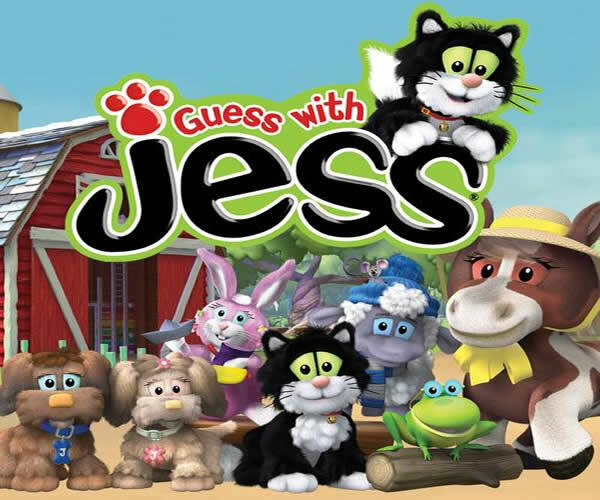 Spin-off series from Postman Pat, Jess the cat has his own show! Currently airing on Nick Jr and Netflicks (US). 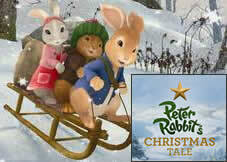 First aired in the UK on CBeebies 2011. 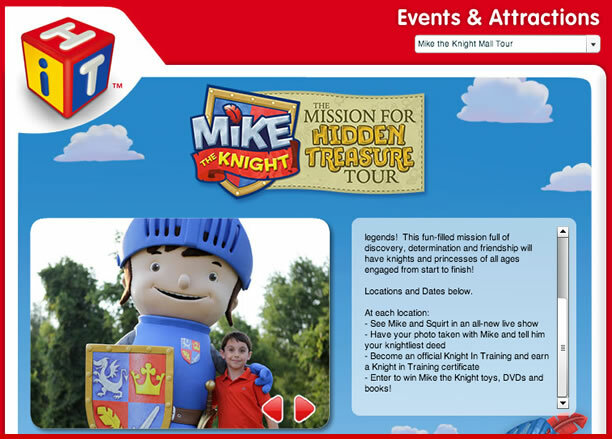 Providing voice for Mike the Knight character on current live show touring around the US. 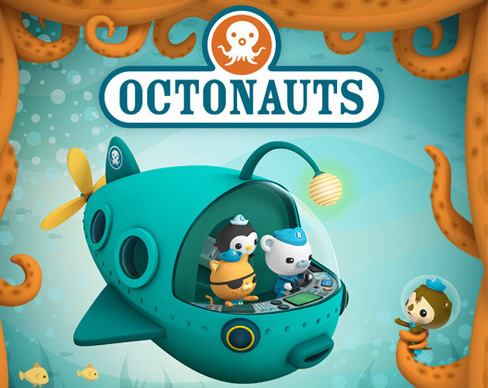 Currently airing Seasons 1 & 4 on Disney Jr Channel (US & UK). Characters played; Tweak and guest characters. Zoom down to Zebra town and go wild with the most zippy zebra you will ever meet! 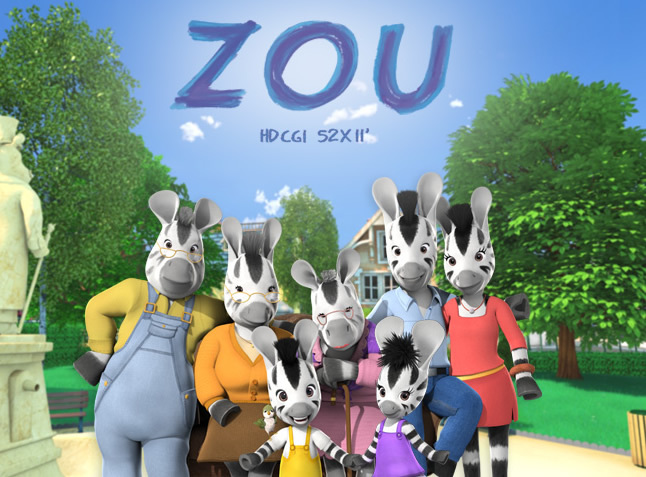 This animated series teaches valuable lessons about growing up and family values with the help of the delightful five year old zebra called Zou. 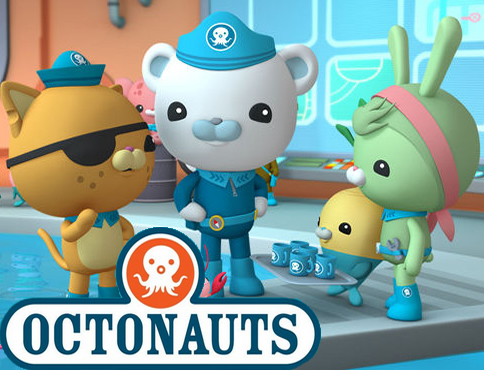 Season 1 currently airing on Disney Jr. Characters played; Mum, Zinnia, Zak.